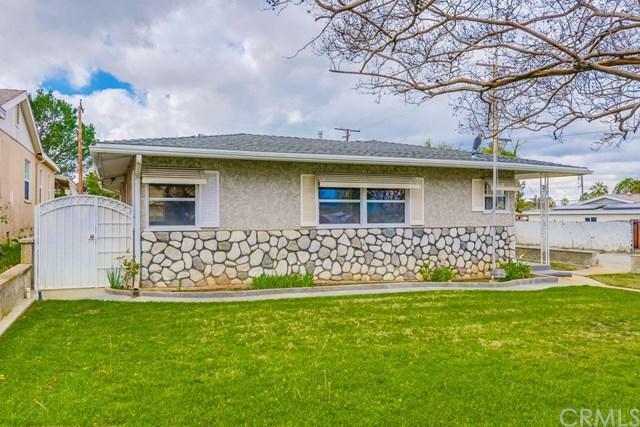 Charming 3br home in desirable Redlands neighborhood! 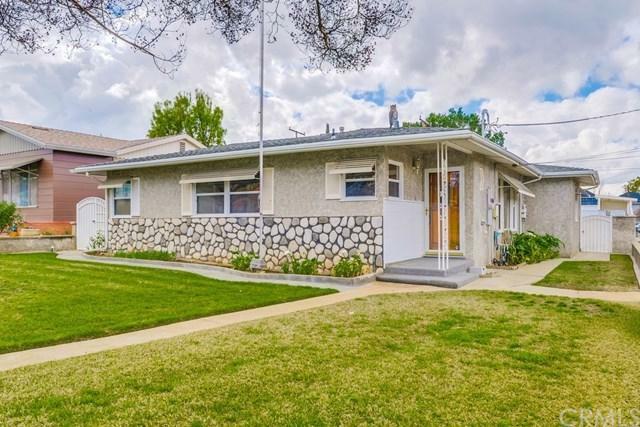 The neutral stucco, white shutters and river rock exterior and neatly manicured yards provide plenty of curb appeal. Enter to find freshly painted interior, and be greeted by a warm brick fireplace in the comfortable living room. The sun filled Country kitchen with maple cabinetry and updated counter tops has plenty of prep space, and ample room for dining. Adjoining storage cabinets and drawers,holds dishwasher. 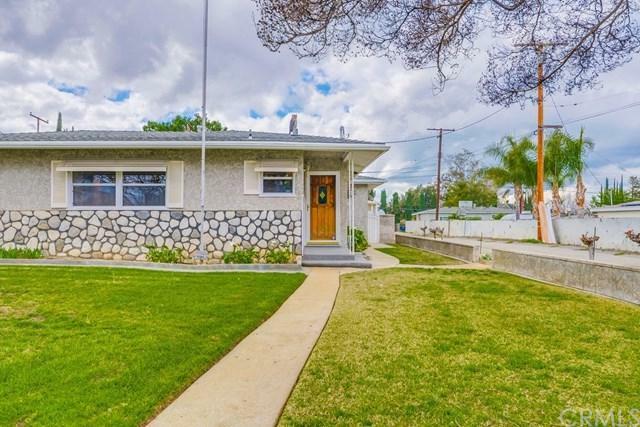 Spacious bedrooms have mirrored wardrob Charming 3br home in desirable Redlands neighborhood! The neutral stucco, white shutters and river rock exterior and neatly manicured yards provide plenty of curb appeal. Enter to find freshly painted interior, and be greeted by a warm brick fireplace in the comfortable living room. The sun filled Country kitchen with maple cabinetry and updated counter tops has plenty of prep space, and ample room for dining. Adjoining storage cabinets and drawers,holds dishwasher. Spacious bedrooms have mirrored wardrobe doors and ceiling fans. Third br used as den. 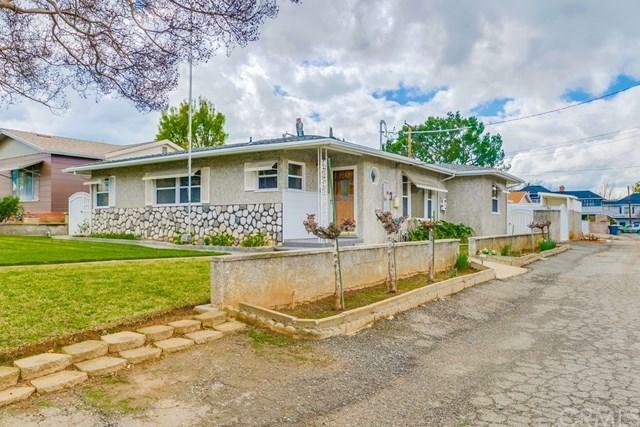 Updated windows, back bonus room off detached two car garage w/roll up door, fruit trees and private yards, make this home a must see! !